The Peach Blossom Garden Club of Johnston has selected the yard of the season for Winter. It is the yard of Janet Johnson of 303 Jackson Street. 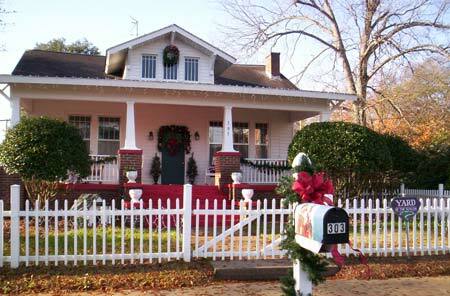 The house and yard is enhanced by various Christmas decorations.